contrary, the Republic constituted in many cases a new punishment for these communities. in the troop of the new armies that Prefects and Subprefects recruited throughout the country. Rights, have created the conditions for the judicial protection of rights that began to be recognized during the second half of the 20th century. In this context, a new Constitution is emerging at the beginning of the 21st century: it is the indigenous Constitution, which, based on the recognition of constitutional pluralism and international human rights law, is making possible the construction of the Inter-American Court of Human Rights jurisprudence with a strong influence in national courts. Keywords: Indigenous constitutional law; pluralist constitutionalism; Latin American constitutionalism; Peru. P. GRÁNDEZ CASTRO, Pedro. 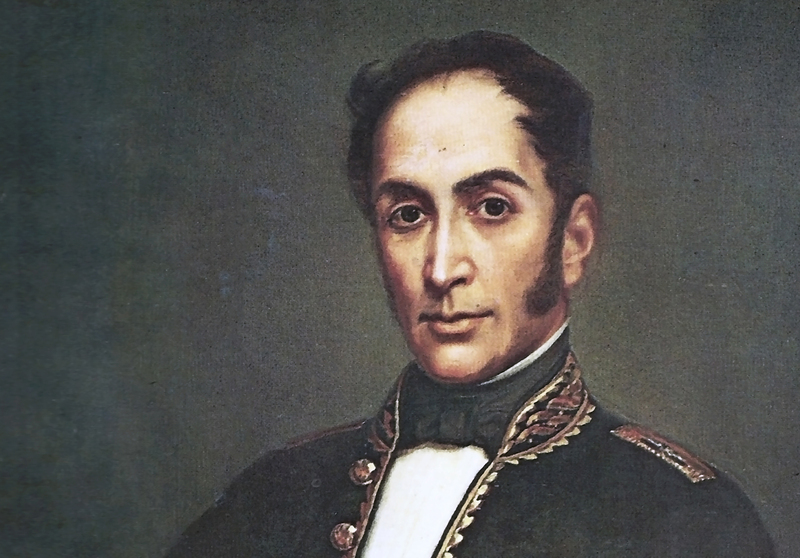 La Constitución que emerge: las voces acalladas de las comunidades originarias en el discurso constitucional peruano de comienzos del siglo XXI. DPCE Online, [S.l. ], v. 37, n. 4, jan. 2019. ISSN 2037-6677. Available at: <http://www.dpceonline.it/index.php/dpceonline/article/view/621>. Date accessed: 24 apr. 2019.